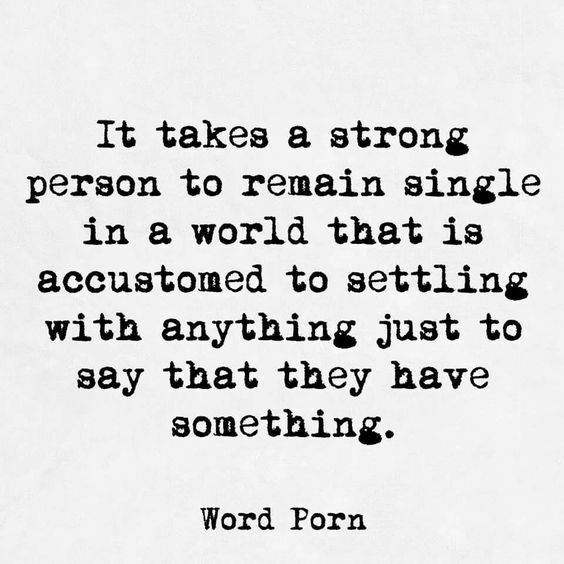 So Valentine’s Day is finally over *phew* After having to scroll through social media and witness all the “lovey dovey” posts, I recalled a question that I always seem to get asked “Why are you single?” then there’s the continuation of why they think I shouldn’t be. Well, perhaps I’m crazy or something *jk*. Anyways, I’ve been single for almost three years and I’m not even sure I’m ready for another relationship. Instead I’ve been thinking about the things I learnt from my previous relationships and how I can act upon them to make the next one really work. Continue scrolling to read all about them. For some reason I always find myself being the first one to develop real feelings for the other person or maybe I’m just a hopeless romantic. As a result I’d put myself out there trying to make them fall in love with me to rush the process along. BIG MISTAKE! Whereas you may be ready to love, the other person may not. Enjoy the moment and take things slow; It’s a process – learn about their likes/dislikes, goals or future plans and everything else should come together if it’s meant to be. 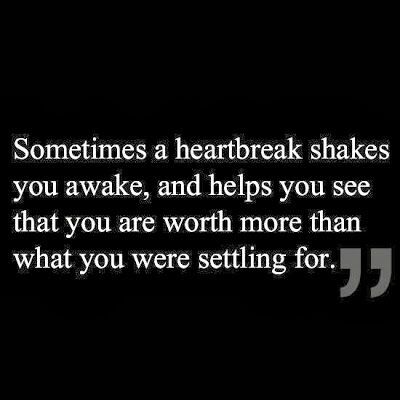 However, also know when to walk away if commitment may not be a thing for the other person. It’s okay to talk about things that are not working in a relationship. This does not mean the relationship is falling apart. It’s easy to get wrapped up in the possibilities of someone or their potential, but when the red flags start popping up don’t make excuses. Know what you want and what you deserve and don’t take anything less. Of course you know the saying “Opposites attract, and likes repel”; it’s science related with magnetic fields blah blah but somehow got related to humans as well *nature*. Whereas I’d agree with it in some parts, others not entirely! It’s nice to have your own thing going for you and what not but you also need some common interests. If you’re finding that you have to compromise aspects of your life to benefit the other person maybe this isn’t the relationship for you. When I say compromise I don’t mean the little things, but actually the things that make you YOU. Did you learn anything from your exes? Any advice for how you keep your relationship going? Love this post ❤️ everything is on point ! though. Good communication is key for sure ..
Getting to know the person before you go in with the love is def important – great post! Thank you for your feedback! It’s so easy to blame ourselves for their shortfalls just to keep the relationship. Fab post & I agree with everything. Communication is such a big one! With social media, people forget to communicate – I am guilty for it myself. Thanks for your tip and I definitely agree, trust is one the biggest factors in a relationship.